This holiday season, I’ve been lucky enough to get three lovely weeks at home, which I’ve spent alternating between traveling to my favorite spots in the Golden State and sitting on the couch doing nothing. (That’s why things have been a little slow here – I’ve been off and traveling for the New Year…and then sick afterwards, like always!). One of the best parts about coming back home after being away for a while is that you get a fresh, new perspective on things. It’s fun to play tourist in your own backyard, and here are some of the highlights of my trip so far! The day after I arrived, we took off to Newport Beach (a.k.a home of my favorite guilty pleasure The O.C.) to watch the annual Christmas lights parade. 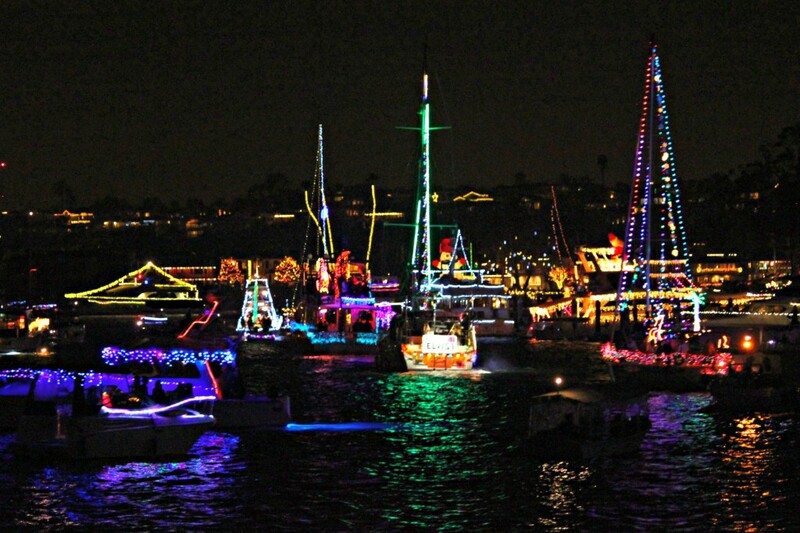 But this isn’t your standard Christmas parade; instead, you get to go on a cruise from Balboa Island and watch the lights on the beach from a boat! It’s definitely a different take on Christmas light watching, and it’s a whole lot of fun. We almost missed it because of traffic, so if you go, leave hours earlier than you actually need to be there. OK, the place I grew up really doesn’t have a glamorous reputation. The typical response to finding out where I’m from is an apology or a cringe, but Riverside really isn’t as bad as the rest of the state would have you believe. Don’t believe me? 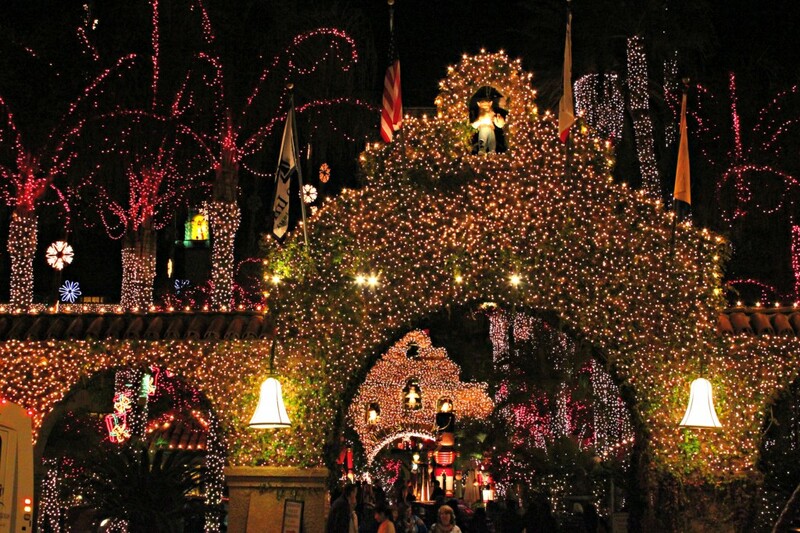 Try going to the annual Festival of Lights around the holiday season and just try not to be charmed by the glittering Mission Inn hotel decked out to the brim. Go on, I dare you not to feel at least a little cheery. La Jolla is one of my absolute favorite beaches in California, and I had a great afternoon there checking out the beach and a glamorous rooftop restaurant overlooking the Pacific. 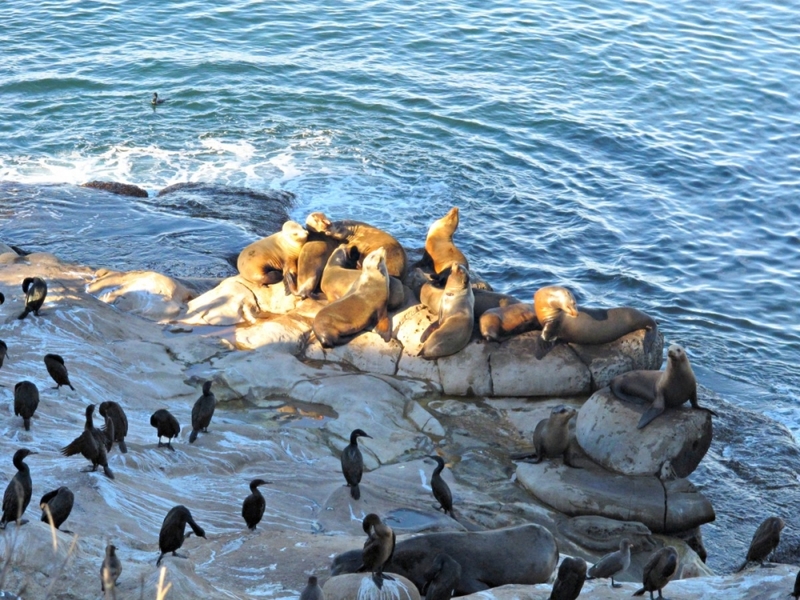 If you’re a fan of wildlife, you’d almost certainly enjoy a day at La Jolla. I explored sea caves, watched cormorants fight for a position perched on the sea cliffs, and laughed at the silly sea lions barking at the waves. I’ve been to San Francisco a couple of times, but I still don’t feel like I’m very familiar with the city. 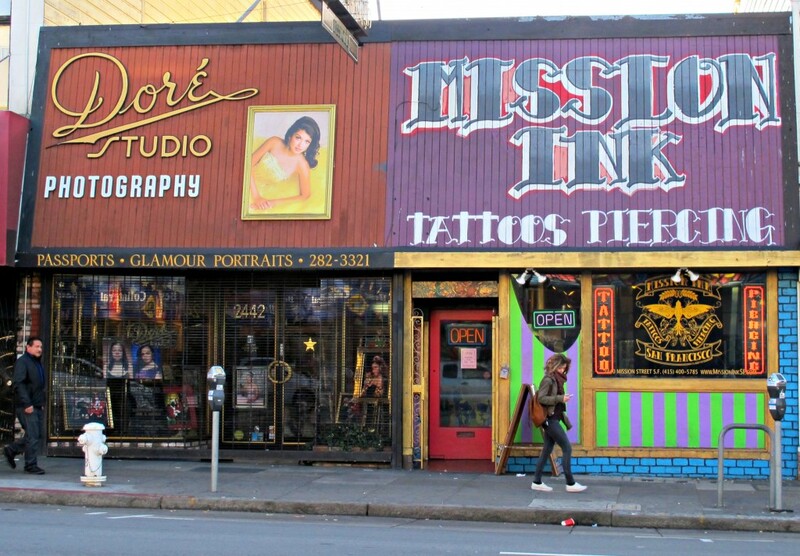 This time, I got to see a neighborhood that I’d never explored before – the Mission District. It’s almost like stepping into a different country with all the restaurants’ names in Spanish and the brightly colored murals splashed everywhere. I also loved the contrast between the glamorous buildings and how run-down some of them are. Plus, I was proud to get the chance to show off my Spanish skills in a taquería! This was only my second time ever wine tasting, but I think it’s something I could get used to. Even though I’m terrible at picking out the flavors (“This one smells like….an old basement! Definitely getting old wood here.”), I can definitely get in on relaxing outside in the sunshine and getting to taste lots of fancy wines. This time, I went with a friend of a friend who’s a Sonoma local, so she knew the tricks to getting great deals (just saying “I’m local” seems to go a long way). Oh, and before I forget – happy new year! Here’s hoping 2014 will be an even better one. How are you celebrating the holiday season this year? What did you do to ring in the new year? Looks like it was a nice time. Good for you for doing nothing and getting out and about exploring. Looks like we had similar holidays-wine tasting, holiday lights and enjoying SF. Awesome friendships colliding worked out. 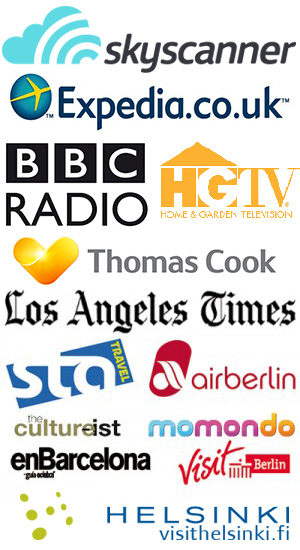 Lauren @Roamingtheworld recently posted…2013 Travels in Review: Where did the year lead me? 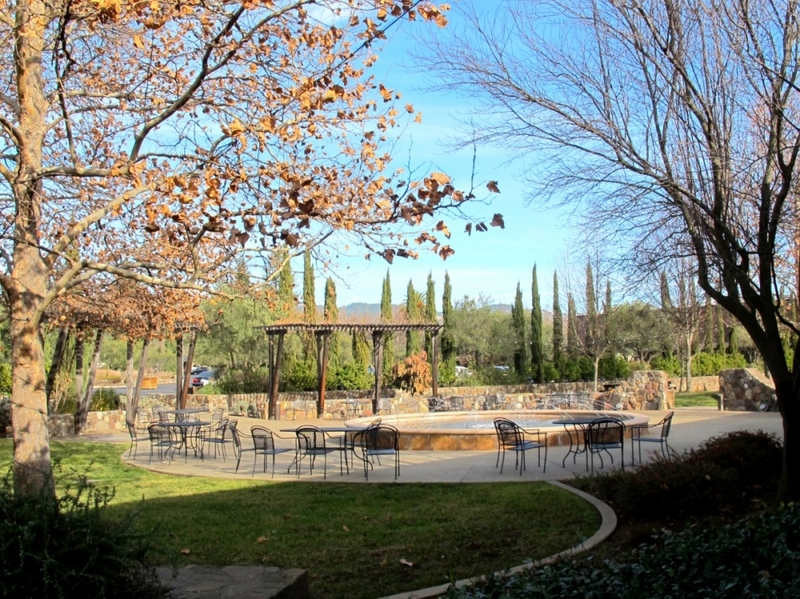 Yeah for wine-tasting! My new favorite activity. I am so jealous of your holiday adventures! This summer, my friend and I are going on a cross-country road trip! I can’t wait to explore San Francisco, I will definitely have to check out the Mission District! 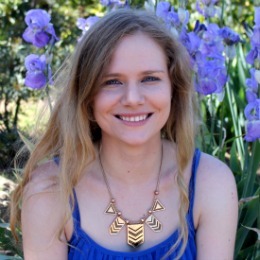 I am a follower from Bloglovin’! Hope recently posted…Sleek city style. Those holiday lights look incredible! I also got to celebrate the holidays at home this year and it was a refreshing change from China were Christmas is more akin to Valentine’s Day. I watched a holiday lights boat parade on the East Coast and loved the concept! Yeah, boat parades are a great way to see the lights in a new way! And how funny that Christmas in China is more like Valentine’s Day – I wouldn’t have expected that. Happy new year! Wow…you’ve covered a lot of territory! If you’ve not been down the northern California coast, try to do that some day. We drove from Eureka through Big Sur a few years ago. Brought the other bottle home but have never found it in the U.S., even after Internet search. We also enjoyed the sherry bodegas in Jerez. I can get the Sandeman fino where I live. But not those wonderful Spanish potato chips! Yeah, I’ve got to to the very northern part of California. It’s such a great state, and just about everything is stunning. I’ve been to the Jerez bodegas, which were a lot of fun. And I’ve still got to get the Catalunya wineries checked off my list! A nice little taste of my home state! I grew up in Santa Barbara with my grandma in Huntington Beach and my dad in Joshua Tree and some siblings in San Diego. The Bay Area is awesome too! 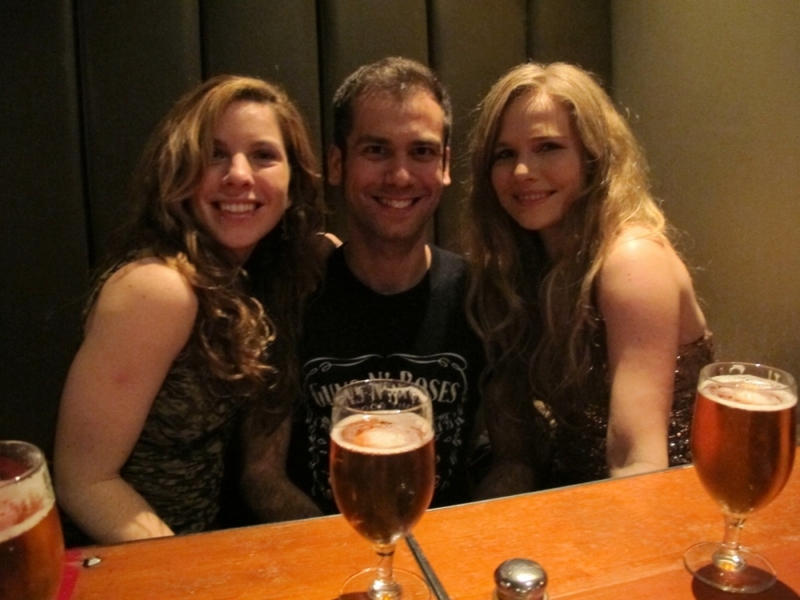 I gotta say I’m a bit jealous! Looks like you had such a great time in Cali! 🙂 San Francisco is my fav city in the world! I’m looking forward to the day I can go there again, or maybe the day I live there? I don’t know much about Riverside, but those Christmas lights look so fancy! Must be nice to see! I’m happy and enjoy your post 🙂 Travelling is really beautiful, I love it and can’t imagine my life without it!